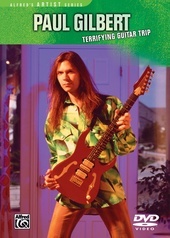 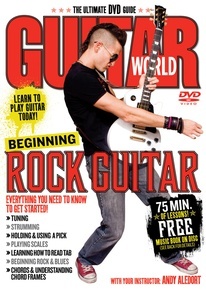 Let Guitar World magazine's staff of guitar pros get you on the right path with Beginning Rock Guitar, the ultimate DVD guide! 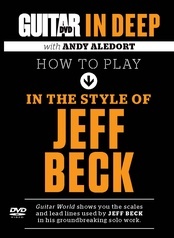 Learn everything you need to know to get started, including how to tune your guitar, how to hold and use a pick, strumming, and playing scales. 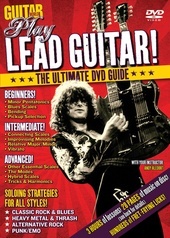 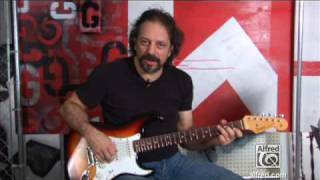 You'll also learn how to read TAB and get an understanding of chords and chord frames. 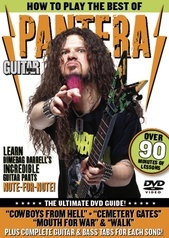 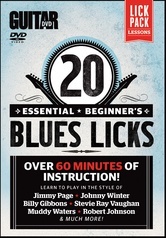 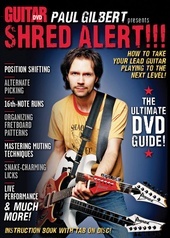 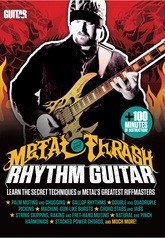 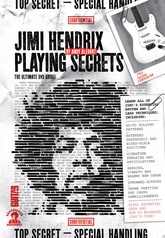 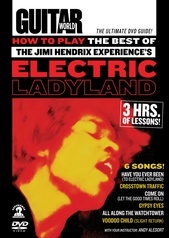 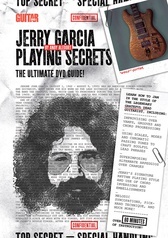 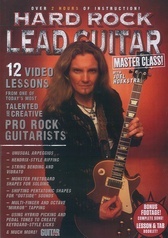 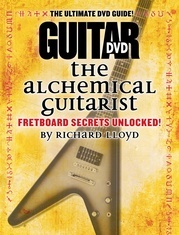 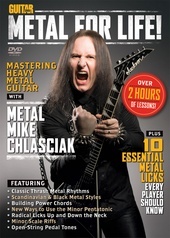 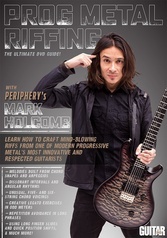 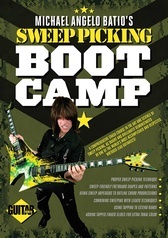 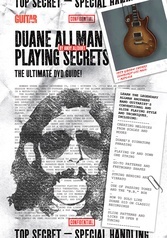 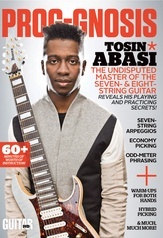 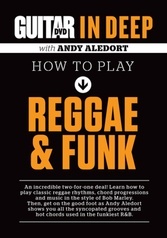 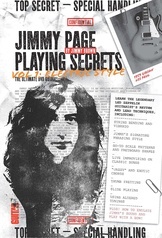 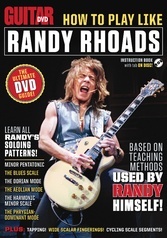 With more than 75 minutes of lessons, this DVD will have you rocking like your favorite artists in no time.